A countryside basket here, a cascade of lilac there, a composition of mimosa and camellia adding fragrance to a room just a little further on… Florists draw upon a wealth of imaginative skill to do justice to the château. 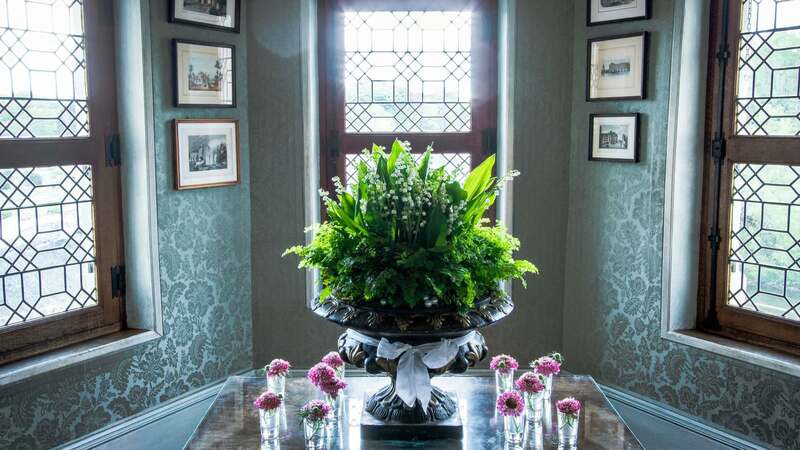 The arrangements are the work of the flower studio located in the 16th-century farm courtyard. 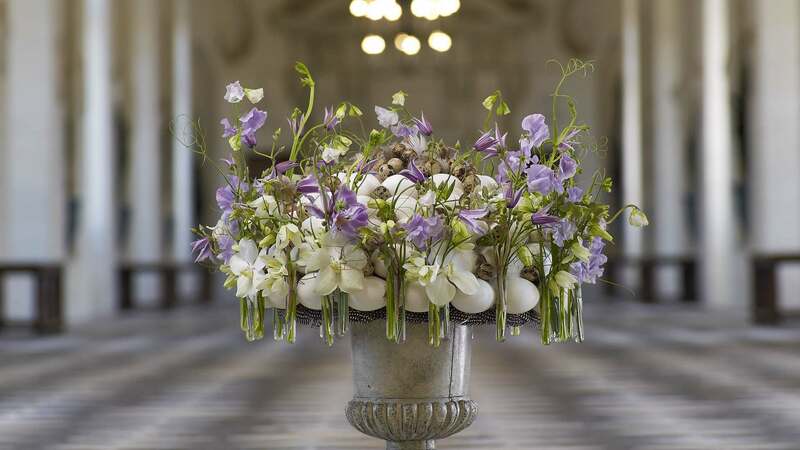 Chenonceau is the only château in France that has its own flower studio! 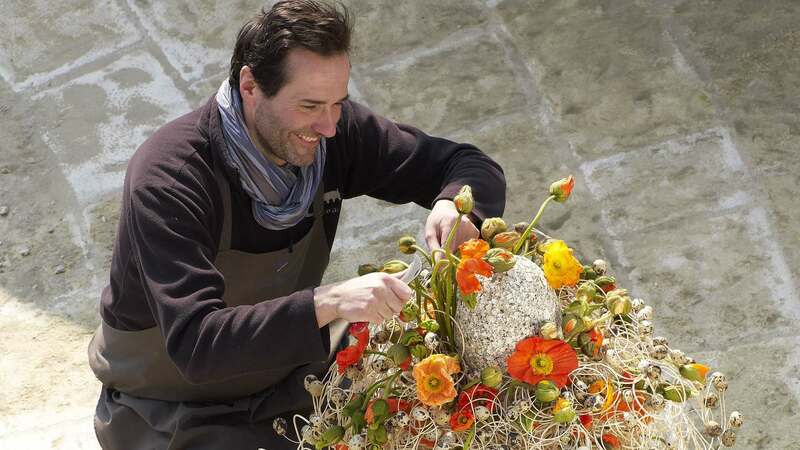 The team changes the flowers twice a week, a task which requires over 200 bouquets weekly! Fortunately, they have a Flower Garden covering more than a hectare of land to keep them well supplied with fresh flowers. 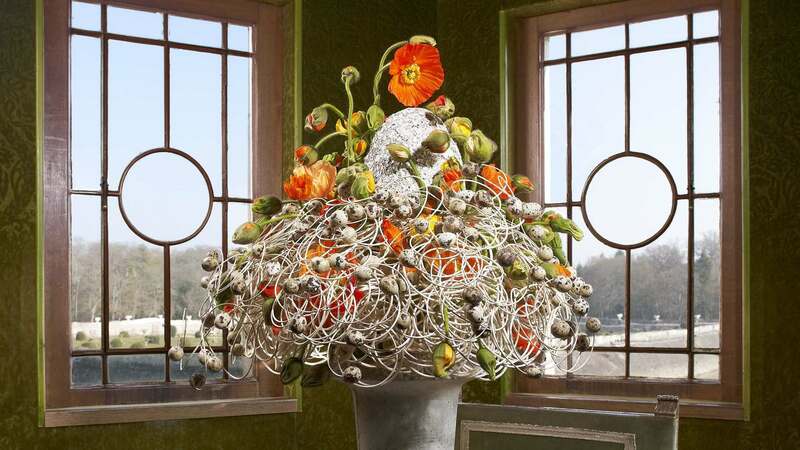 The artists, one of whom holds the prestigious title of Meilleur Ouvrier de France (Best Craftsman of France), produce a backdrop of enormous bouquets to suit the size of the rooms and programme of events. This art surpasses itself during the festive period, when Christmas sees the château decked out with plant creations based on a set theme. Preparations for the event begin nearly three months in advance to decorate and organise all the rooms. 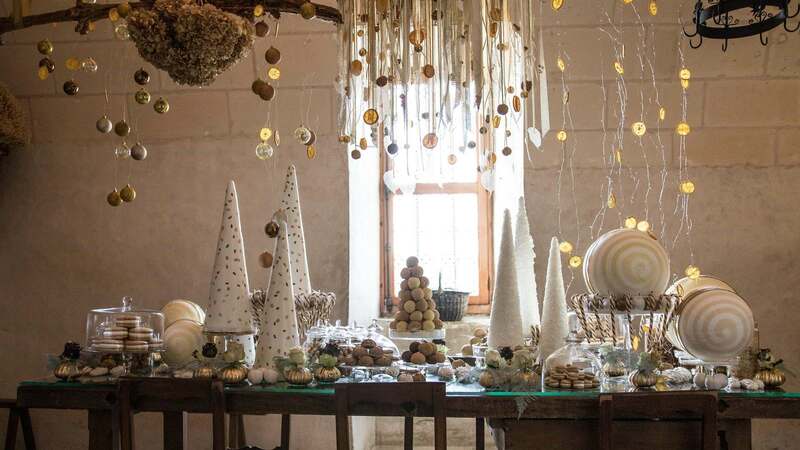 With new styles of Christmas trees, festive tables and magical bouquets, the wonder of bygone celebrations is brought back to life in the Château of Chenonceau. Are you looking for a hotel, bed and breakfast, campsite, gite or traditional horse-drawn caravan? Discover all our accommodation ideas for your stay in the Loire Valley.